Marketing in the age of Insta-Travel: Tips and Tricks — CROWD. It doesn’t take more than a glance at any given travel Instagram or blog to see that the days of creased travel paperbacks and handheld maps are far behind us. From Yelp to TripAdvisor, Facebook to Instagram, today’s journeyer has a wealth of knowledge and know-how at their fingertips. With instantaneous information sharing and huge databases of reviews, traveling has reached a new, thoroughly modern level. So how can influencer marketers use this to their advantage? Read on to find out. Firstly, let’s take a more in depth look at the landscape. 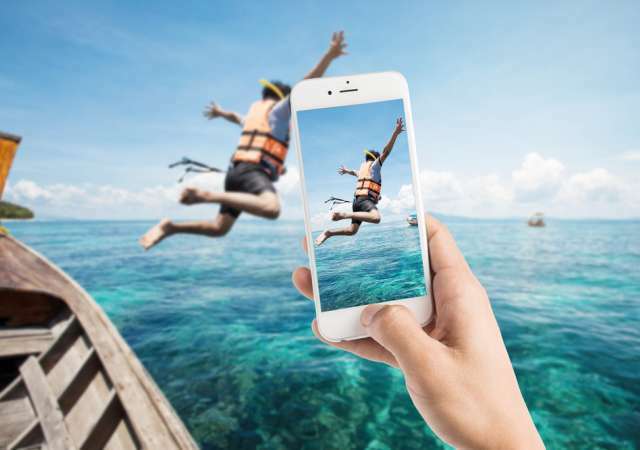 In the social media centered now, more and more individuals are turning to Facebook polls, travel-dedicated Instagram’s, and the like to source the location of their next holiday. 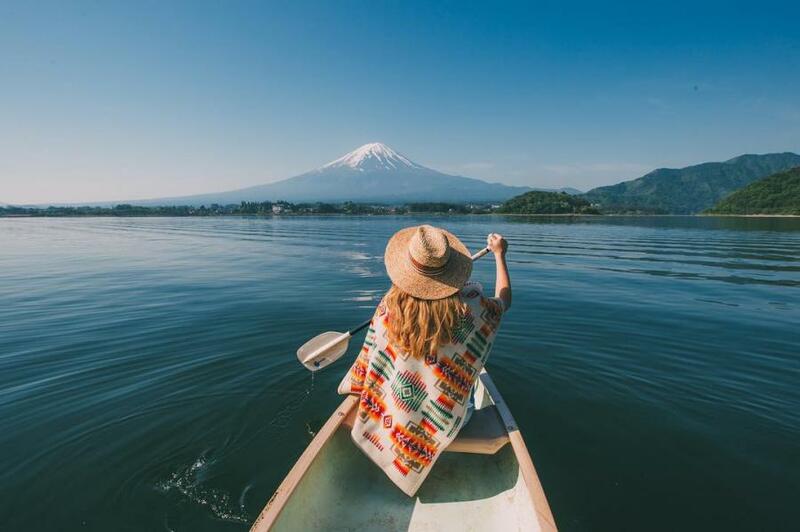 Millennials in particular, driven by an emotion referred to as “FOMO” (fear of missing out), seem to take the most inspiration for travel from these new sources. It’s simple to see why, given the abundance of happy, healthy looking Instagram models showing off their latest beach vacation or spur of the moment Rome getaway. Now, individuals are far more likely to book a trip based on the recommendations of a favorite blogger or Youtuber, then that of a travel guide. A recent study by Internet Marketing INC found that an incredible 87% of millennials said they use social media for their travel planning and inspiration. On top of this, even the more indirectly related sites such as Pinterest and Twitter appear to hold more sway than traditional venues, accounting for another 20%. All this information accounted for, attempting to reign in the potential can seem daunting to any marketer. Where does one begin? What’s the best strategy? While best practice will vary from company to company, compiled below are three universal, tried and true tips. 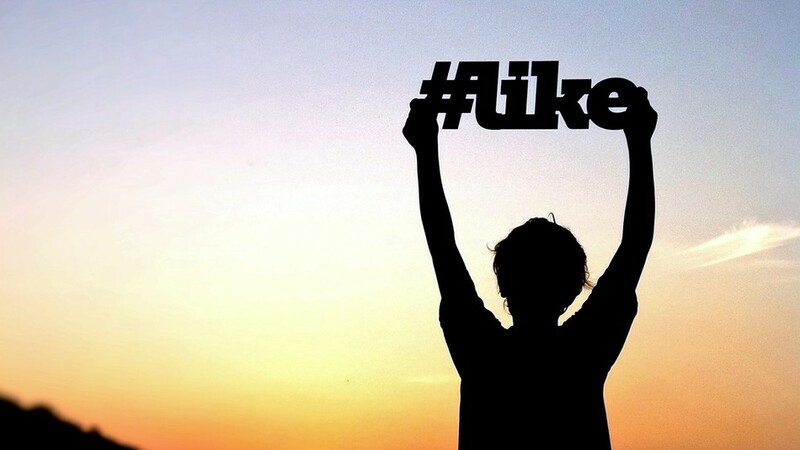 As with many branding pursuits, a unique hashtag can catapult a campaign. Whether it’s a tourism effort, or a branded getaway for influencers, hashtags offer a specific-to-brand way to get people excited and involved. When travelers share photos and experiences during their trips, studies have shown that followers are much more likely to add those sites or events to their own agendas. Brands should seek to incentivise influencer sharing through use of the aforementioned hashtags, giveaways, or a particularly sharable photo opportunity. Like most experiences, memories of ones travels last long after the flight home. Maximize the returns on an influencer investment by encouraging them to share throwback pictures, or post follow ups on their social media. Other fun ways to generate buzz? Contests, giveaways, and discount offerings.